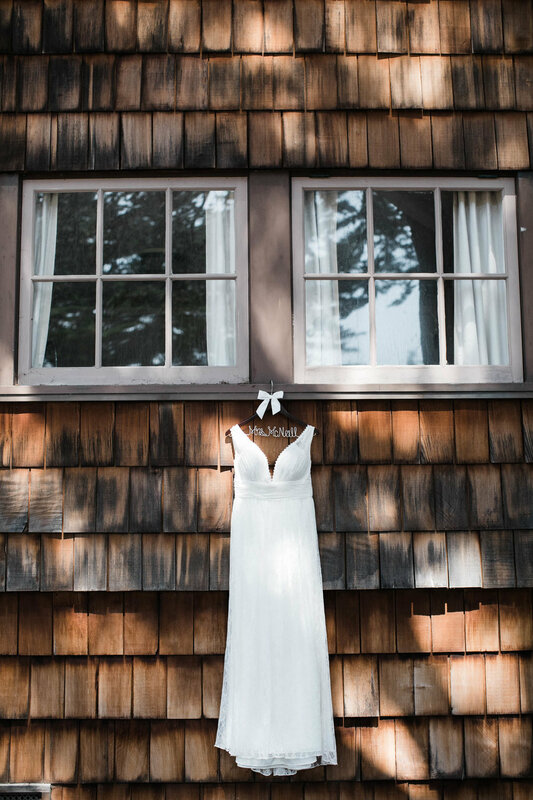 Embracing the Landscape | Wedding at Pacific Grove's "Refuge by the Sea"
Katie grew up in San Francisco and spent holidays at Asilomar State Beach in Pacific Grove, playing in the sand and searching the tide pools for sea stars. She shared this beautiful place with Chris, who in turn, introduced his parents to it. 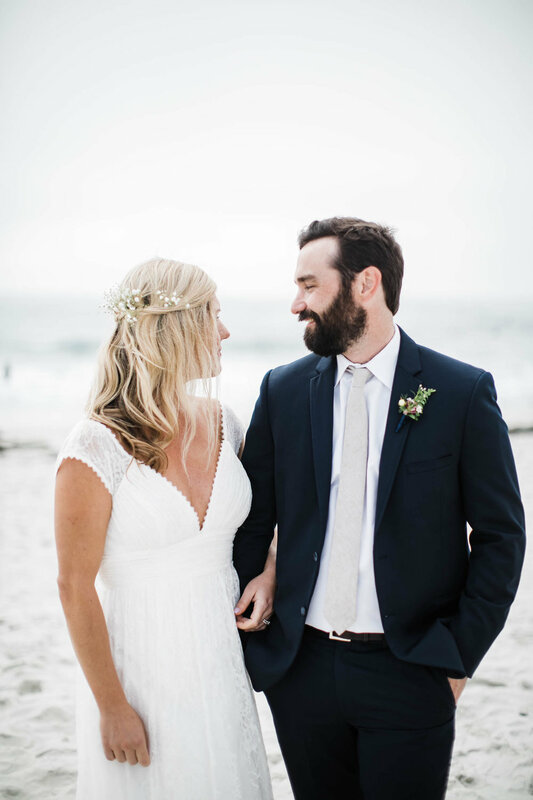 When Katie and Chris, who now live in Denver, began their initial wedding-planning discussions, they discovered they'd both been imagining a celebration at Asilomar. The Asilomar Conference Grounds, date back to 1913 when the area was a YWCA Leadership Camp. The lodging, designed by Julia Morgan, offers an upscale summer camp vibe. Cabin-like structures nestled in the Monterey pines provided plenty of space for all their friends and family to share a relaxing weekend at the beach. 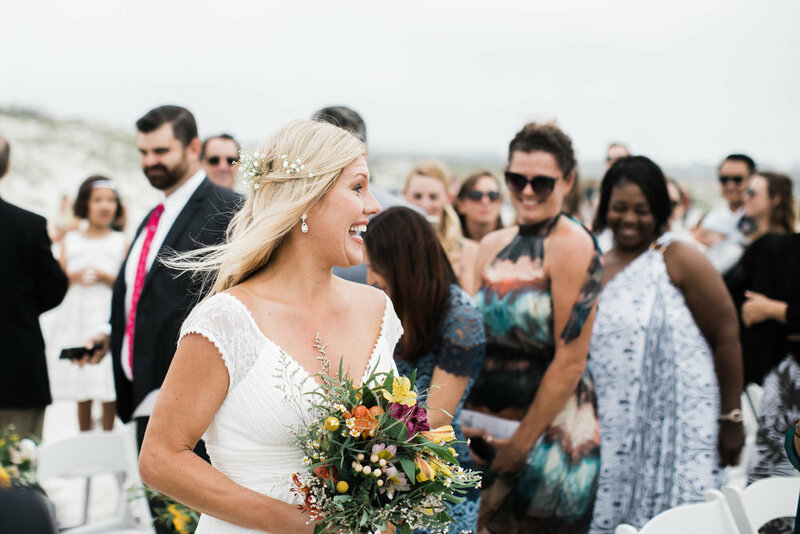 Katie, and most guests, went barefoot for a beautiful ceremony on the sand, looking out at the Monterey Bay and Saturday afternoon surfers. Afterwards, guests walked back up through the dunes to to dinner and much dancing. 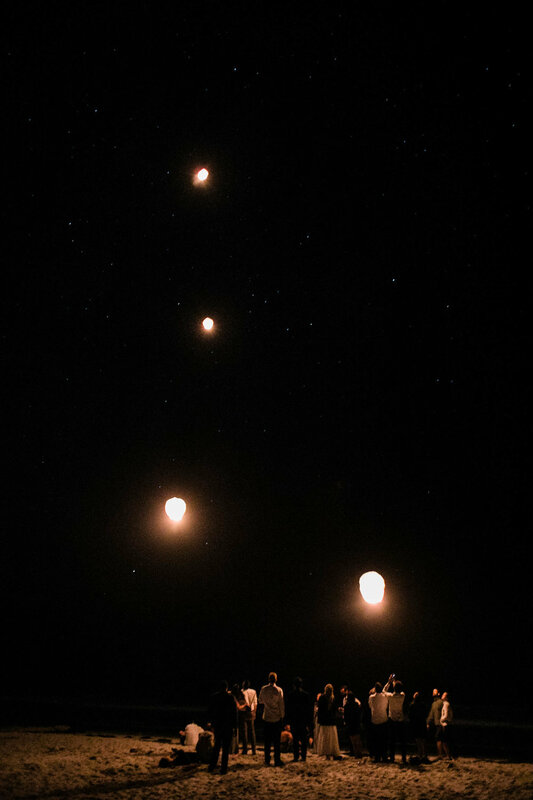 Scroll down to see the magical way the night ended right back at the beach!